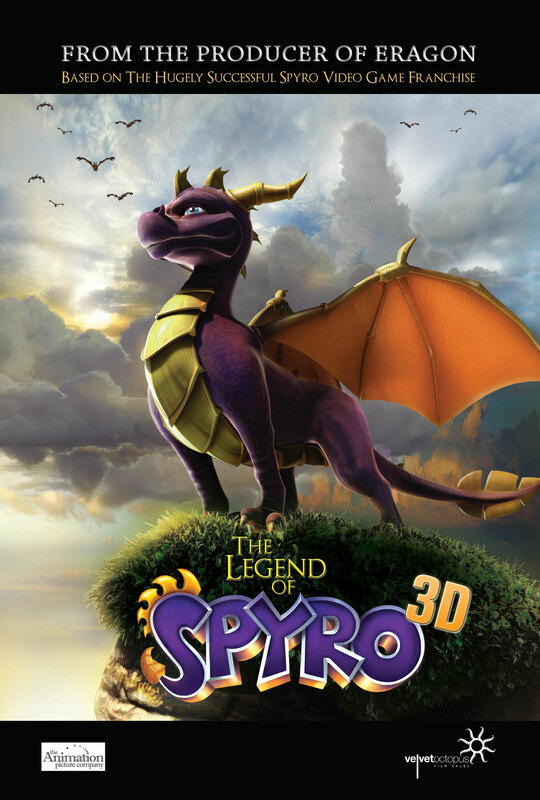 The cancelled animated 3D Spyro movie, it was intended to be the first of a franchise. The originally proposed release date was said to have been around Christmas 2009. A very special dragon's egg is being guarded by Ignitus. However, it's being hunted and is no longer safe. Ignitus hands the precious egg over to a woodland full of Dragonflies to keep. Knowing these creatures are peaceful and more importantly hard to find, Ignitus calls on an allegiance from their distant ancestry. The Dragonflies will protect the egg and raise the dragon as their own. Brought up alongside Sparx, Spyro is led to believe that he himself is a dragonfly who just happens to be slightly bigger and purpler than the other dragonflies. Until... one day the village is attacked and Spyro has been found. Instinctively using his unknown powers, Spyro realises just how different he is. Confused and upset, he learns that he is not in fact a dragonfly, but a dragon who carries the role of being part of a great prophecy that will bring peace to all the land. Spyro, along with his trusty sidekick Sparx pursue this epic adventure and attempt the impossible; the demise of the deadly Dark Master. However, between them stands Cynder, a very powerful black dragon powered by the red crystal around her neck, which enslaves her to the Dark Master. 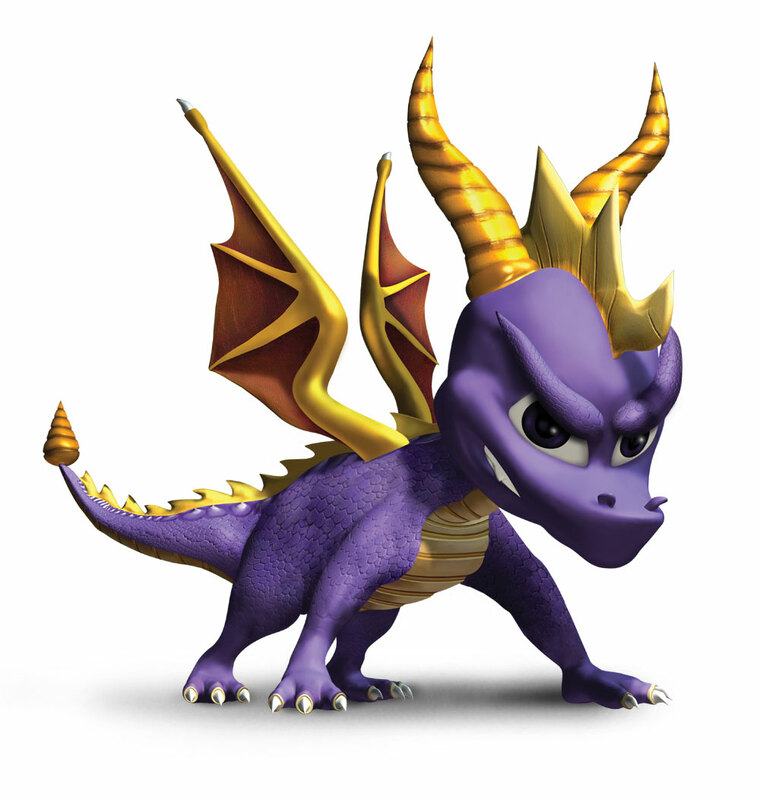 Eventually though, good prevails over evil and Spyro manages to overcome Cynders' powers and destroy the red crystal. The destruction of the crystal releases all the dead from the Dark Master’s enslavement and everyone rejoices. Adventurous, Curious, Eager, Proud, Cute. Witty, Comical, Observant. Father figure, Mentor, Wise, Strong. Stolen by the Dark Master's forces, has become his pawn. Note: The characters pictures are not from the film. Ugh... So the film is going to be the first game in movie form. What the hell is the point of making a film if this is going to be what they do. And before anyone asks about the status of the Spyro: Legacy of Ages films I'll tell you that they are coming and leave it at that. At least I am using new storyline instead of a basic copy and paste of a game storyline. I wonder how...not good this movie is going to be. i hope they take 3D out of the title.it's kind of a no brainer. No!Not in 3D,i only see with one eye!! !Bummer,oh i hate it!I hope the movie coms out without 3D to.or i wil kill myself,yheehee just kidding but the eye was no joke.Boohoohoo!!! It will take long time before it will be released... But still cool, hopefully it will be a good movie!